I always enjoy coming of age movies, so Boy Erased is a must see. It is an inside look at the dangers of gay conversion therapy and the cultural, religious and family issues faced by a small town teen who is gay. This is the true story of Garrard Conley, who has authored many articles on the subject and, also, the memoir, Boy Erased. He is courageous for the way he handled his personal life, and even more so since he has made his experience public. His open honesty about his experiences are raw and very personal, so the movie is compelling and intense. Russell Crowe and Nicole Kidman are excellent as the parents, and Lucas Hedges is stellar in the starring role. The film is aptly rated R, so is best for adults and older teens. It will open your eyes to the reality that many face, and, hopefully, bring about increased empathy. 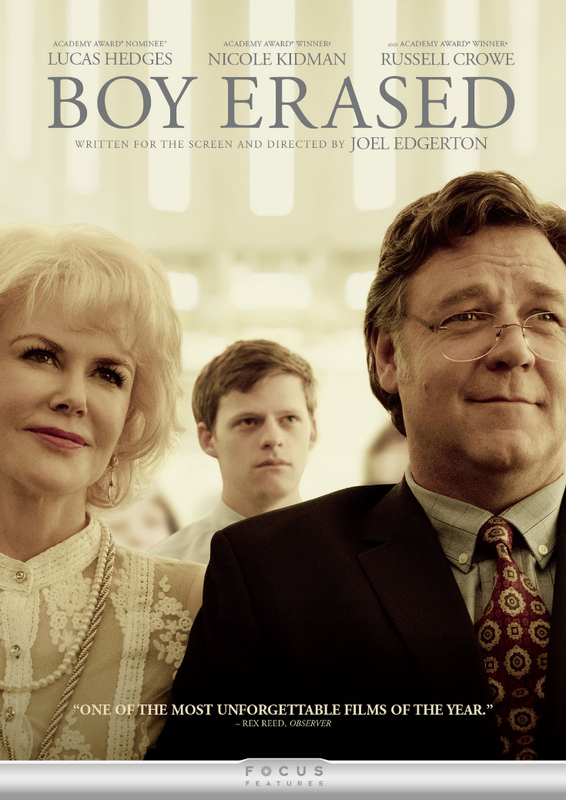 Boy Erased tells the courageous story of Jared Eamons, the son of a Baptist pastor in a small American town. He must overcome the fallout of being outed to his parents, and his parents struggle with reconciling their love for their son with their beliefs. Fearing a loss of family, friends, and community, Jared is pressured into attending a conversion therapy program. While there, Jared comes into conflict with its leader and begins his journey to finding his own voice and accepting his true self. 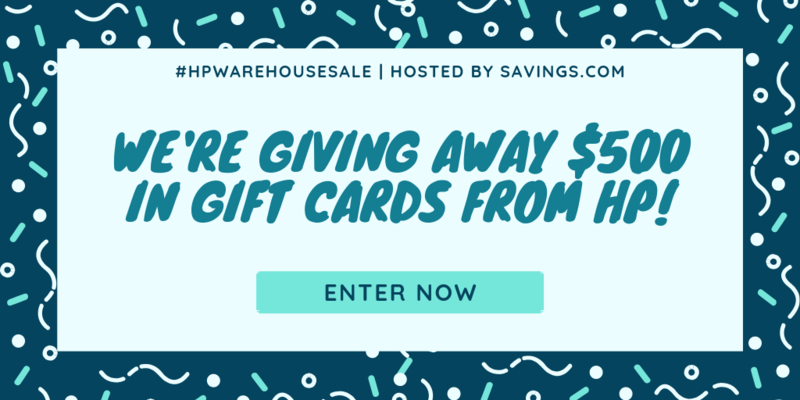 Check out my other giveaways, so you can have more chances to win! I love Nicole Kidman. Can’t wait. Thanks for sharing. Never knew about this one. I have been wanting to see this movie, thanks for the chance to win. This film looks like one of the most important films in the last ten years. I really have wanted to see this since it was first released. Boy Erased sounds like a very emotional story. This looks like a good movie! I would like to see it! I can’t wait to see this movie. Nicole Kidman and Russell Crowe are a great pairing. You believe one thing, then this person, your kid, comes along who upends your whole life. This sounds really great. This movie looks great. I would like to see it. a movie that would be really interesting to watch! I just got done reading this book a couple of weeks ago, it was so good too. Would love to see the movie now. I can’t wait to see this movie love the cast. Nicole is amazing I soooo wanna see this! This looks like an interesting movie. I like that it is based on a true story. Looks interesting, I missed this in the theater. I thought that this was an excellent movie. I would love to win this for a family member. I woulld like to have something new to watch. It’s been a long wwinter and this looks like an interesting film. This movie looks like a heart breaker. I’d love to see it. This looks interesting, would like to see it.